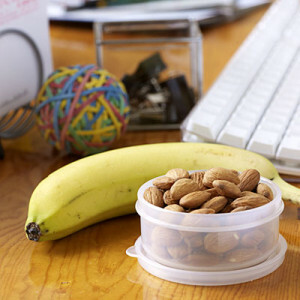 Offices and workplaces can be so difficult when it comes to staying on track with your new healthy plan! Every day (or at least in my office!) someone brings in a different cake, box of biscuits or bag of sweets. t can be tough to stay away from the sugar fix come 11am or 3pm when the slump hits, but here are my top tips to avoid the sweet temptations at work or play! Work colleagues are always going to be inquisitive about your eating patterns; it’s just another conversation starter, I guess. Try not to get too defensive when questioned- this can be hard. In previous roles, people have been quite aggressive with their teasing about eating patterns (not just my own experience but also other colleagues) and it comes across that perhaps they are guilty about their own choice so they feel that have to shoot you down for trying. Just explain what you’re trying to do and why. What I’ve found is that often they start to mimic your healthier choices, which is always a good thing! Listen to the little voices! So you might not even like cake that much (thankfully I’m not a fan at all really!) but still you feel the need to have some when it;s offered. Listen to yourself. Make a treat worthwhile, not something you just needlessly plough through because it’s at arms’s length. Try to keep your sweeter or saltier choices for your cheat meal and make it EXACTLY what you want, rather than just having a treat for the sake of it. If your work colleagues or friends tease you for your choices, just take a moment to BREATHE. You have to remember that this lifestyle is not for everyone. Some people are not interested in their long term health and just want to treat themselves all the time, regardless of the state of the mental or physical health. This is none of your business. I find this very hard with family as I always want to push my opinions and knowledge on my poor Dad, but have to understand that, at the end of the day, each to their own. Thankfully he is learning a few tips and tricks along the way though 🙂 With friends it can be awkward too; how much information does someone ACTUALLY want when they ask for a program/plan or tips for same? 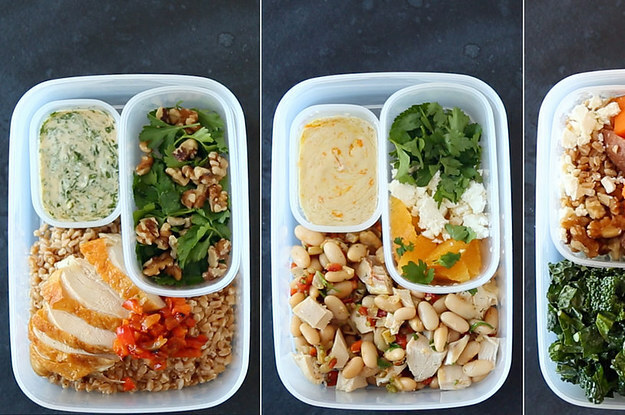 I get asked for lots of advice on cleaner nutrition plans- is it always followed through? No, not always and that’s ok too! I do try and explain the difference, however, quite strongly, about low kcal diets and how dangerous they can be and likewise the long term health effects of following a plan like Slimming World which annotates olive oil as a ‘syn’. Shocking stuff altogether. Balance, moderation and GIMME THAT CHOCOLATE NOW!! !